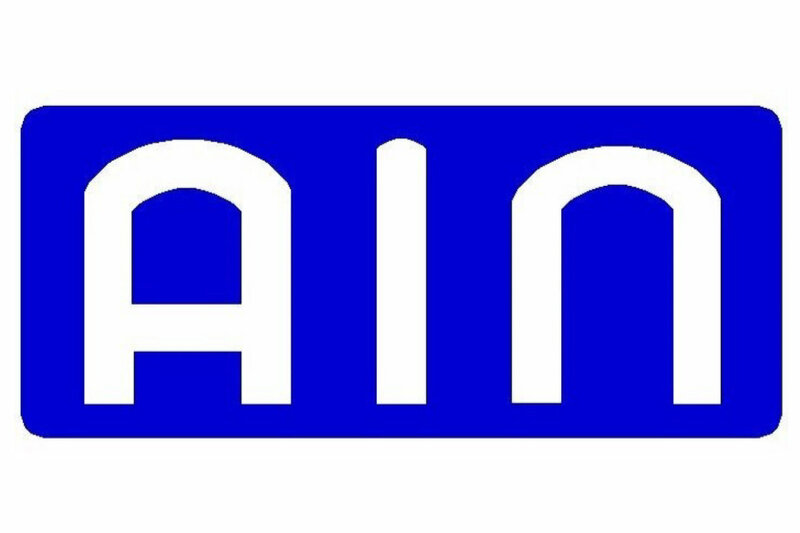 AIN takes charge of every phase of printed circuit board associated equipment manufacturing, from the very beginning of print circuit boards fabrication to the packaging. 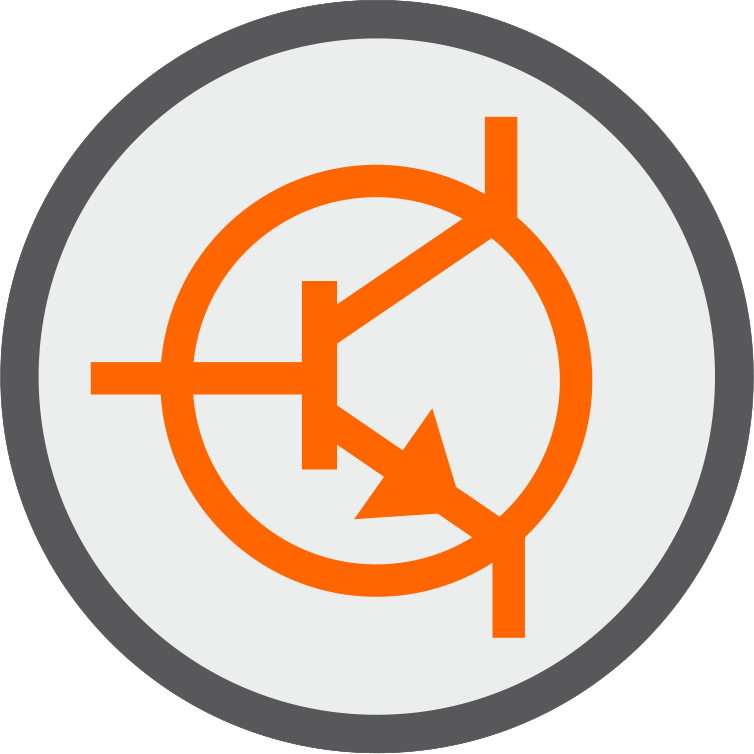 We have been pushing several R&D projects ahead in recent years and one of the projects that we have put emphasis on is highly effective heat radiation measures for LED-specific printed circuit boards. 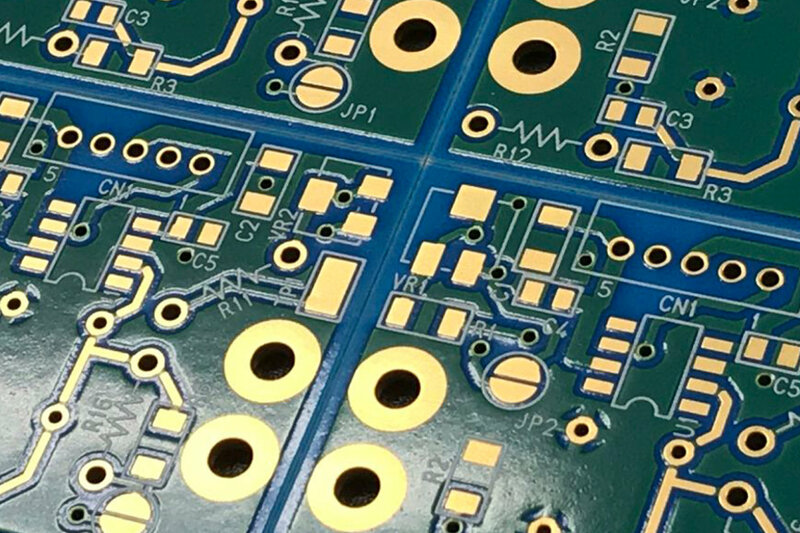 We have focused attention on copper’s favorable heat conduction property to enhance heat radiation efficiency and have developed thick copper-board based printed circuit boards of our own, namely and finally brought it to the commercial stage. 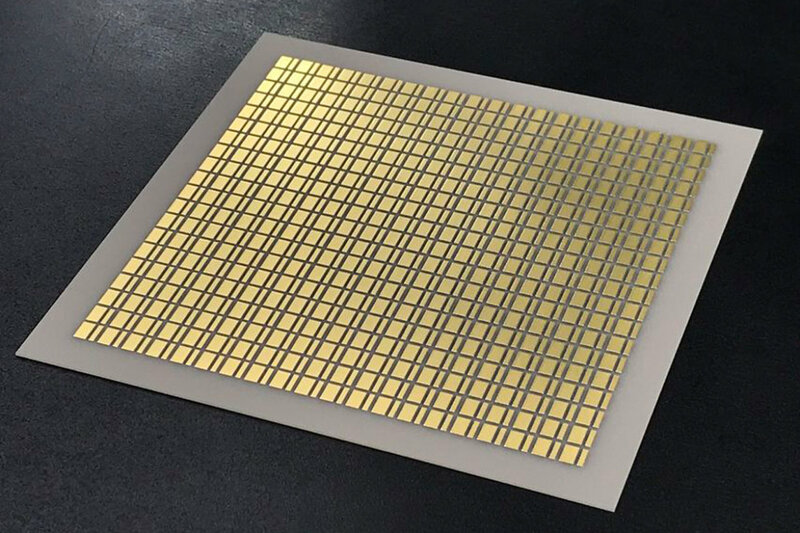 In conjunction with the above, we have developed and succeeded in commercializing of which light reflectance is more than 5% superior to that of the conventional organic white resist ink. 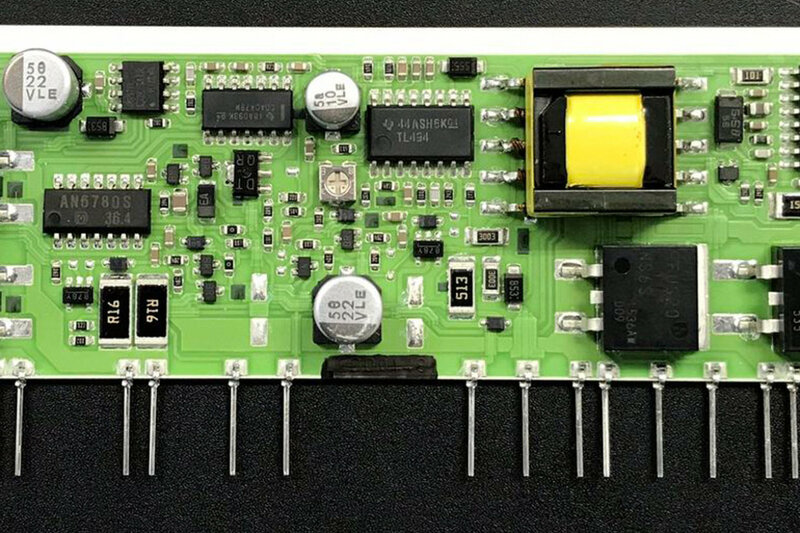 By the use of these epoch-making products, we manufacture and make highly reliable printed circuit boards to be used for high-power LEDs with less heat-related troubles and with higher brightness of satisfactory quality available to our customers.